Infinity Float Center is Now Open! 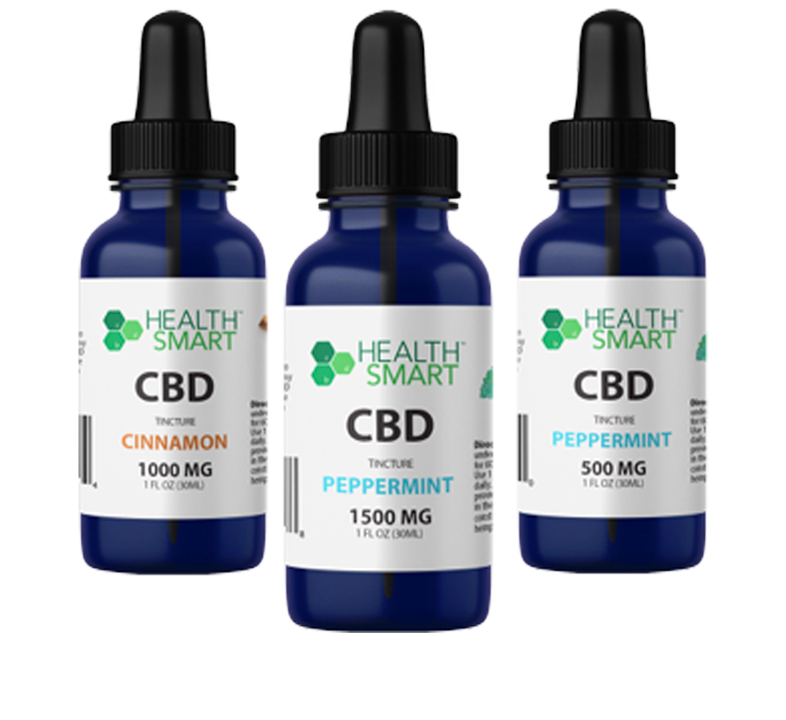 We believe that everyone needs to take time for themselves, disconnect from the constant chaos and over stimulation in our everyday lives, and give our bodies and mind a chance to reset, recover and rejuvenate. Our center offers 3 private suites each equipped with a large shower and the most spacious float tanks we could find in order to make Floatation Therapy accessible to as many people as possible. Our Zero Gravity Float Cabins each measure 6′ wide, by 8′ long and are 7′ tall making them big enough to comfortably Float with your arms up, arms down or spread out to the sides. After your Float stay awhile and bask in your post-float-glow while enjoying some tea or water in one of our two lounges where you will find additional peace and solitude. You can kick back and revel in your Float experience, read a little from one of our many books, enjoy some adult coloring time or leave your thoughts and pictures in one of our Public Float Journals. Now offering Massage on Friday & Sunday!! Infinity Float Center offers sensory deprivation / float tank therapy in the Webster, Texas area. They will help you get the most from your float tank experience. 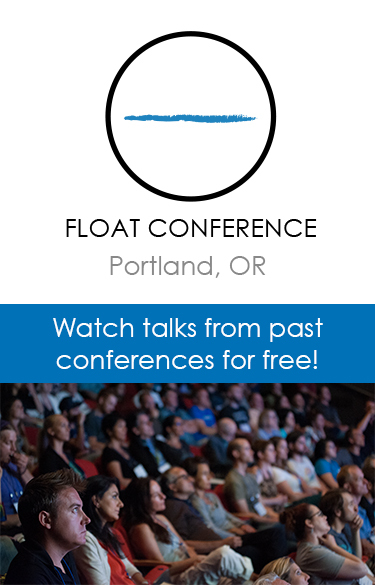 Contact Infinity Float Center now to schedule a float. Are you considering trying floating in Webster? Infinity Float Center has a float tank available for your use. Come try out floating in a sensory deprivation tank to see and experience the benefits of floating for yourself. 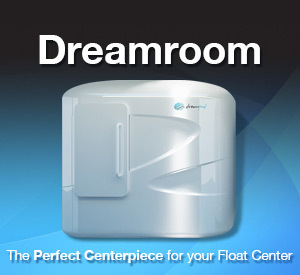 Call Infinity Float Center at (281) 486-1864 or stop by to set up your first float in Webster. This entry was posted in Texas by Jennifer. Bookmark the permalink.